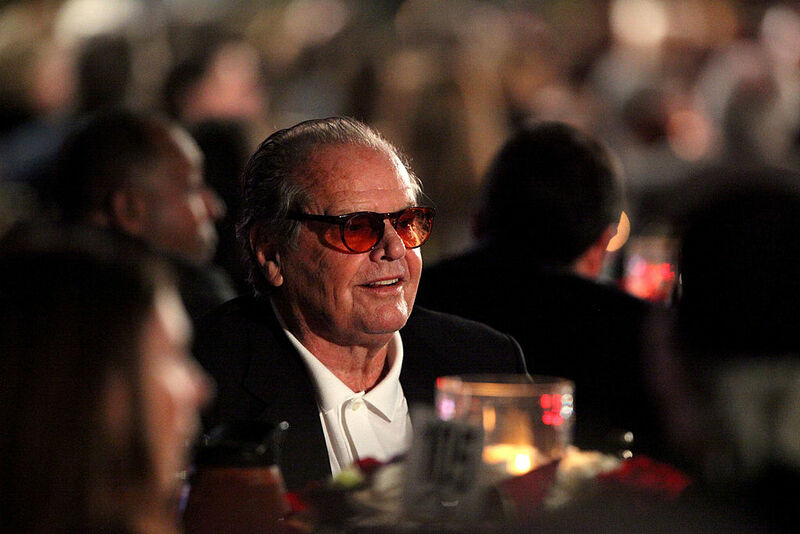 Jack Nicholson is a Hollywood legend, so why haven’t we seen him on the big screen since 2010? 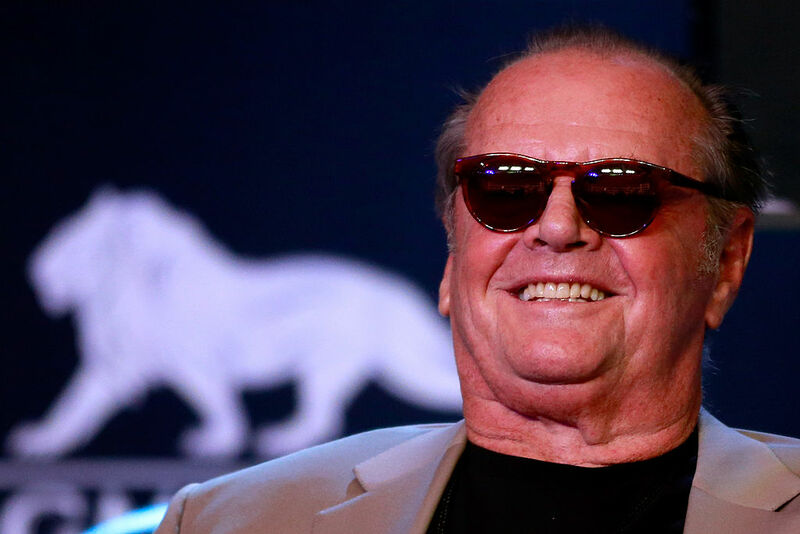 Star of The Shining, Easy Rider, Batman, and The Departed, Nicholson, now 80-years-old, has acted in over 67 films in 60 years. But now he is turning down roles for movies such as The Jude, Rules Don’t Apply, and Nebraska. There are many speculations as to why Nicholson has seemingly disappeared from the acting life, and here are just a few. Many believe that Jack Nicolson has disappeared due to the outcome of his latest film. Despite an all star cast, his latest role in How Do You Know (2010) flopped big time. The film earned $48m worldwide compared to a budget of $120m. It’s a heavy role, and there’s little to lighten it…we like to identify with his onscreen sins, and this is a rare time when Nicholson is simply a creep. There are also rumours the Hollywood icon is suffering from memory loss. Gossip magazines such as Radar Online have made the claim. The rumours spread like wildfire, up until Nicholson himself shut them down during an interview with The Sun in which he claimed he was completely fine, he just doesn’t enjoy acting as much as he used to. I’m not going to work until the day I die. The actor was getting up there in years and just didn’t want to be in the spotlight all the time. Although, there are a few rumours stating that he may come back to do a remake of Toni Erdmann, a German comedy-drama that earned an Oscar nomination. 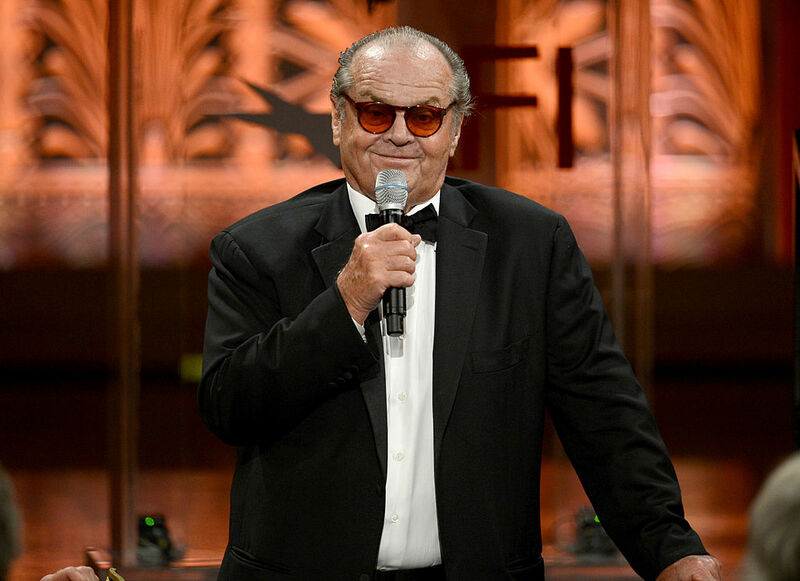 Whether or not any of these rumours are true, Jack Nicholson will still remain incredible, retired or not.